If you’re looking for accommodation in England’s South East and along the south coast, be sure take advantage of the great range of quality accommodation providers available in our handy guide with many properties available to book online. From value-for-money bed & breakfasts and self-catering establishments, to great country pubs with rooms and relaxing hotels, all offer a warm, friendly welcome and a great place to rest your head while enjoying the hoards of attractions here in the South East. Why not do something a bit different and stay in South East England’s breathtaking countryside on a camping break or for something a little different and unique, glamping is becoming more popular amongst tourists looking for countryside retreats all year round. 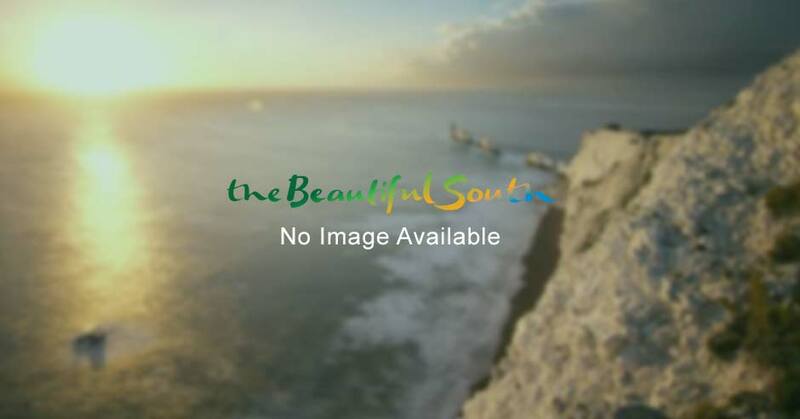 If you prefer to be pampered, one of the South East’s many luxury spa hotels will fit the bill use the search box on the left or links below to find somewhere special for your next stay in South East England. Many of our hotels also provide conference facilities for business meetings, training and other corporate events. Examples include the Langshott Manor Hotel in Surrey, the Solent Hotel & Spa in Hampshire and The Grand in Brighton. Many properties featured on this website display current availability for online booking meaning your stay could be reserved at a great rate within a few simple steps. We would advise that it is often better to book direct with the accommodation operator where you can – it benefits the business, the local economy and often there can be an incentive to you for booking direct. When using the accommodation search on the left towards the top of this page, simply select 'check availability to book online' to get started. Where you see the Eviivo logo, commission free bookings are being made directly with the accommodation provider meaning communications with your reservation and specific requests can be dealt directly by staff at the location you're staying.